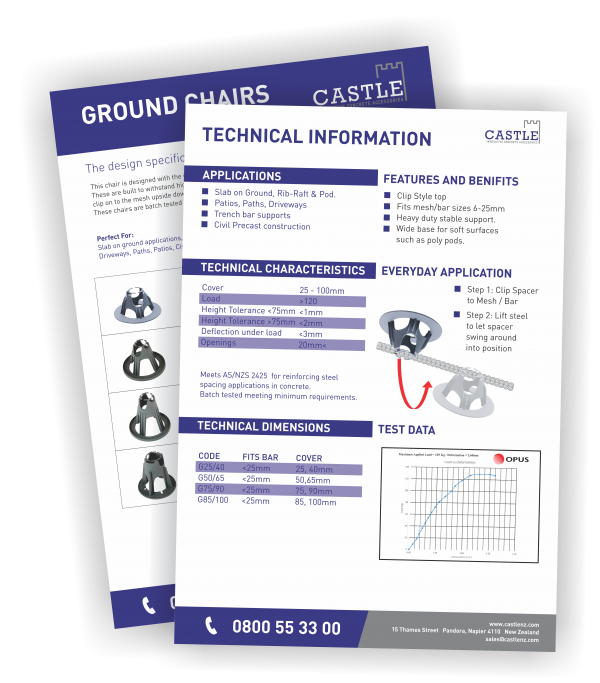 Designed with the user & highest construction standards in mind. 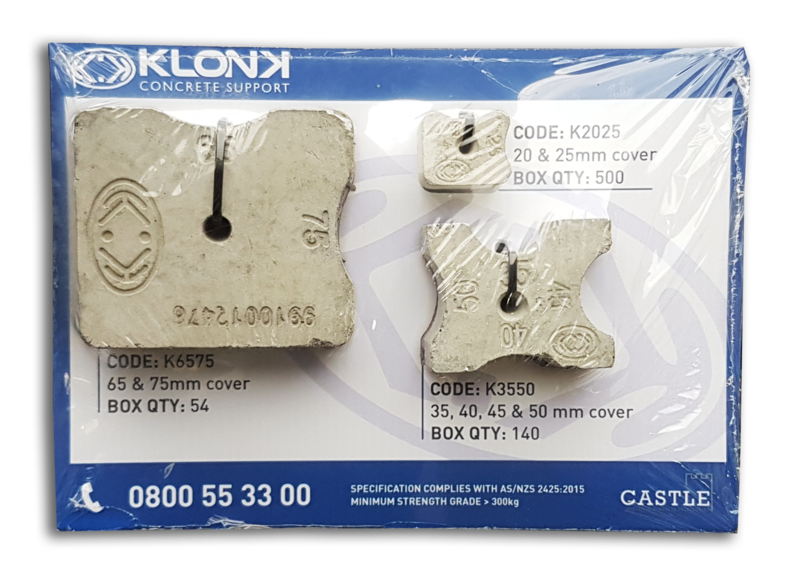 Get your FREE Sample Pack of KLONK Spacers. 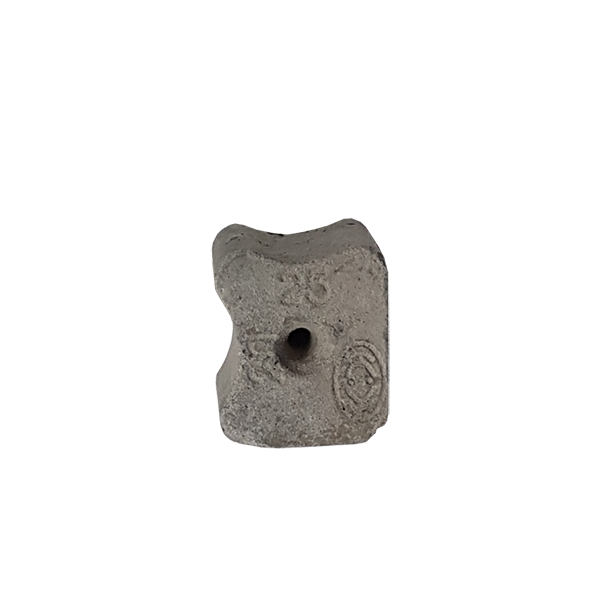 KLONK concrete spacers are designed with the user & highest construction standards in mind. 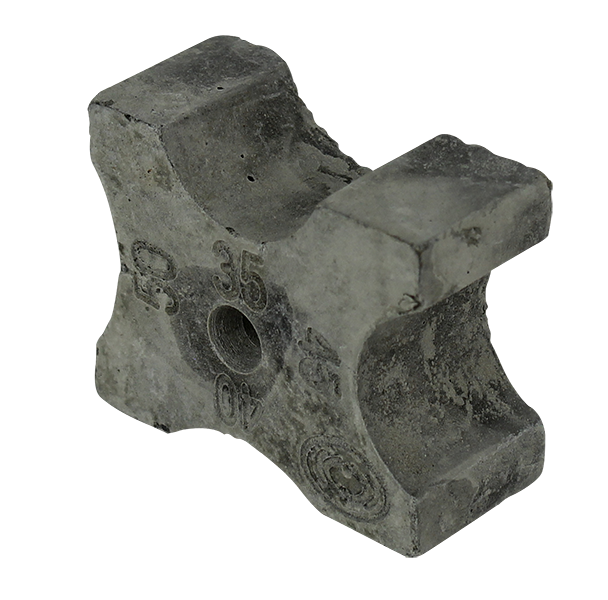 Spacers, also known as cover blocks, provide the specified concrete cover to the reinforcement used in Civil construction both before and during concreting. 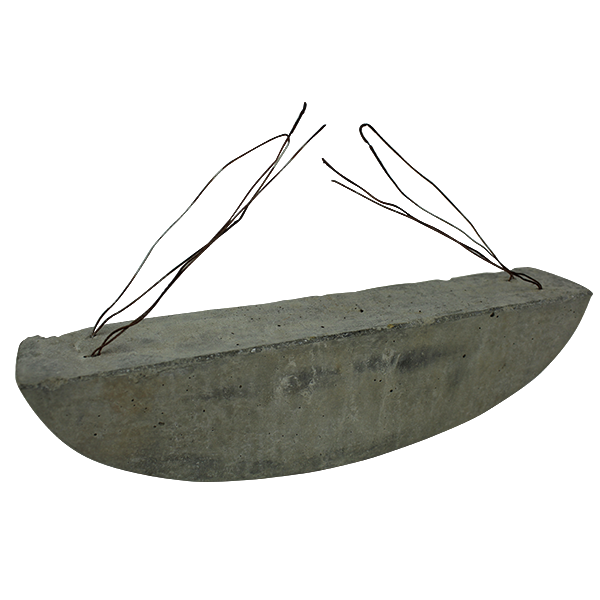 Spacers include a hole for tie-wire attachment. 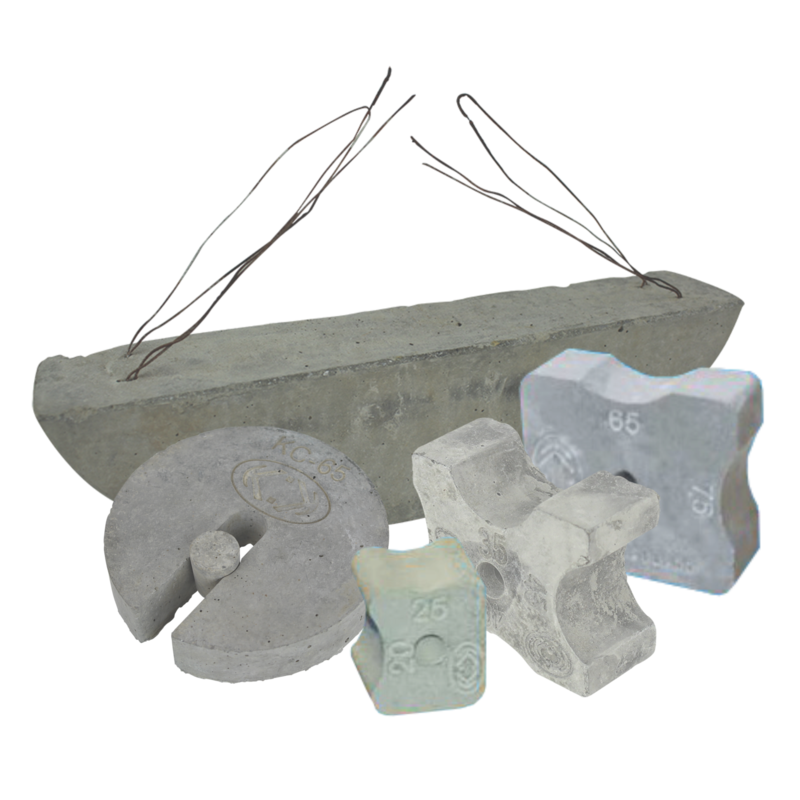 Manufactured from fiber concrete suitable for both horizontal and vertical applications, i.e., slabs, beams, columns, walls, etc. KLONK spacers meet AU and NZ standards: AS/NZS 2425. Require maximum MPa for your casting or pre-stessed pour? being poured. 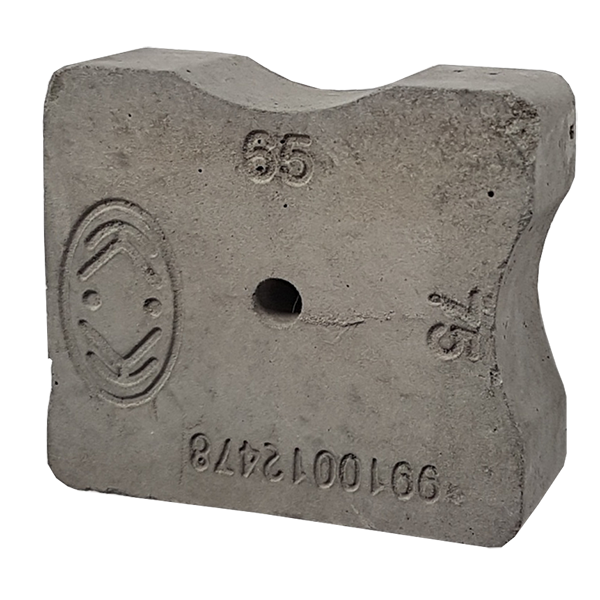 That’s why KLONK concrete spacers are batch tested exceed 60 MPa strength. Fill in your details to request a sample pack. Please give us your full delivery address including postcode. Be first to hear about our new products.